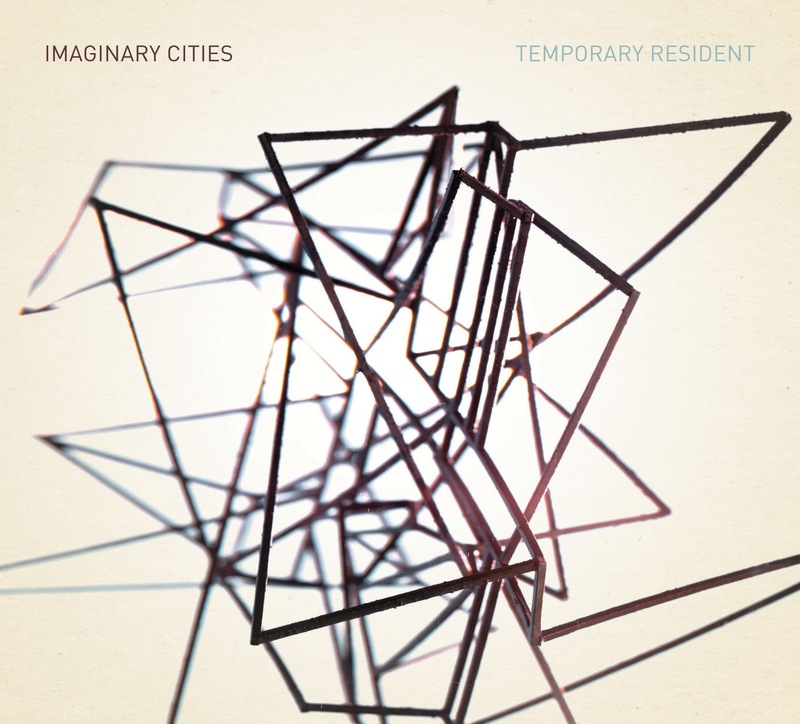 Often the hype around a new band outstrips what they actually deliver (see Weekend, Vampire), but that's certainly not the case on Temporary Resident, the forthcoming debut (out February 22nd) from Winnipeg's Imaginary Cities. The duo, comprised of singer Marti Sarbit and Waking Eyes/Weakerthans' multi-instrumentalist Rusty Matyas grabs a hold of the listener from the outset and never lets go. Keyboards and synths are at the heart of these pop numbers. They power hooked-laden cuts like "Hummingbird" and "Temporary Resident". Sarbit's vocals are at their best when the pair fall into a retro-soul vibe. Tracks like "Say You" and "Ride This Out" sound like Duffy minus the grating quality. Imaginary Cities aren't afraid to get wildly varied either. Not only do they perform synth pop and soul with equal aplomb, but they manage to successfully turn on a dime, following up the all out keyboard blitz of "Don't Cry" with the mesmerizing mellow reflection of "Purple Heart". The album's masterpiece is "Cherry Blossom Tree". The song begins slowly, gently building into a powerful crescendo. You're swept away in the storm before you even realize it. 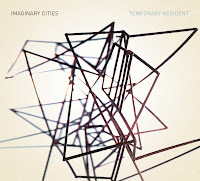 It's fair to say that Imaginary Cities' Temporary Resident is the first great debut album of 2011. Best tracks: "Cherry Blossom Tree", "Hummingbird"